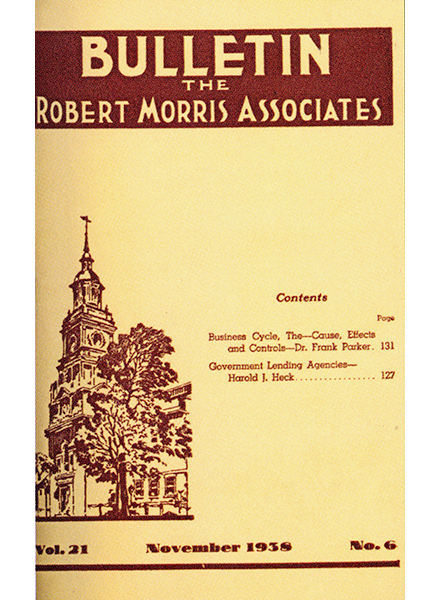 Over the past century, The RMA Journal has evolved with and adapted to the industry we serve. 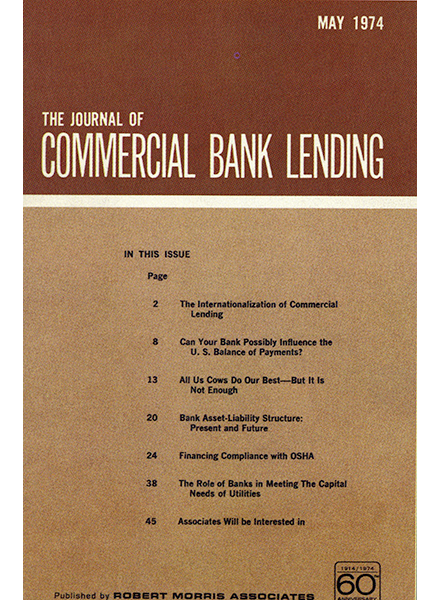 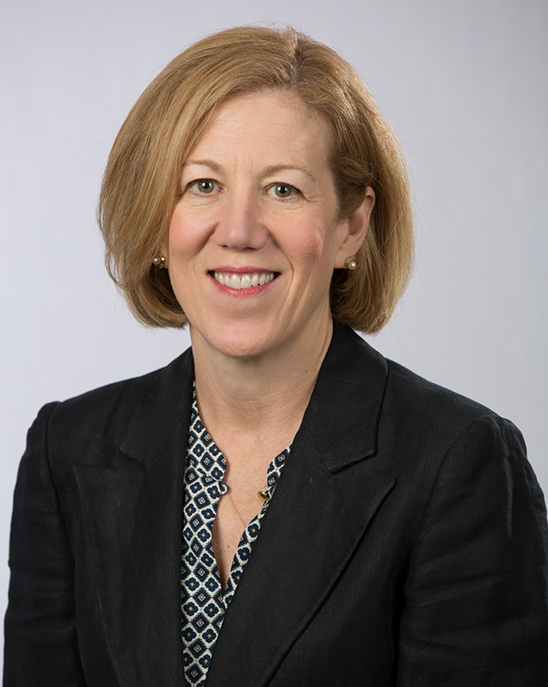 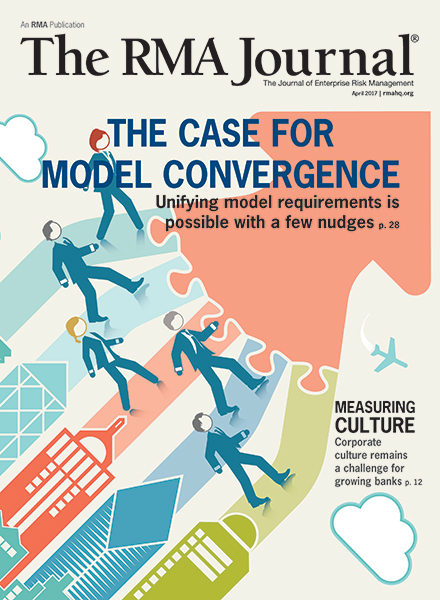 Although the contents of the Journal has changed over the years—from a focus on commercial lending to a more diverse spotlight on enterprise risk management including credit risk, market risk, operational risk, and regulatory affairs—the Journal has continued to offer practical advice on managing risk, while at the same time advancing the use of sound risk management principles in the financial services industry. 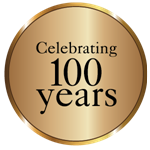 We thank our authors and, most importantly, our readers for trusting The RMA Journal as an invaluable resource and learning tool, and we invite you to celebrate The RMA Journal Centennial through this site. 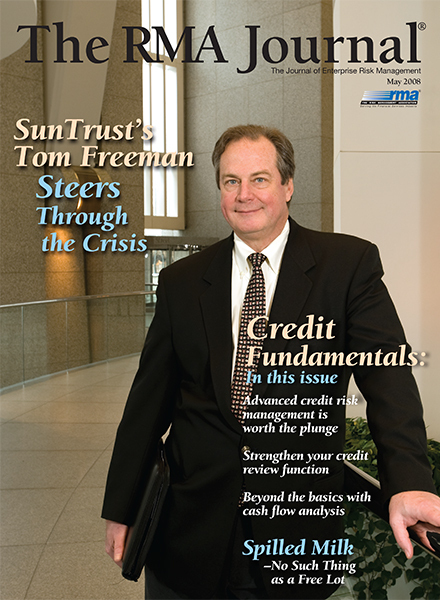 Check out the interactive timeline; immerse yourself in the history of The RMA Journal; eavesdrop on what people are saying about the Journal through our media page; and peruse our publications covering the best techniques and practices for measuring and mitigating risk. 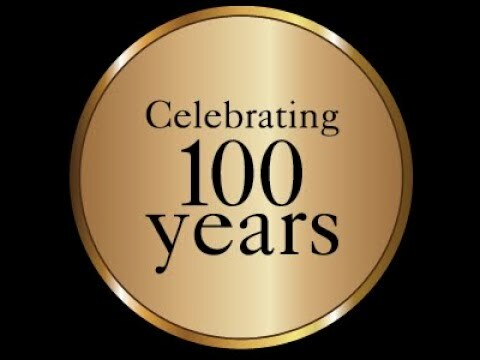 The 100th anniversary of The RMA Journal is here! 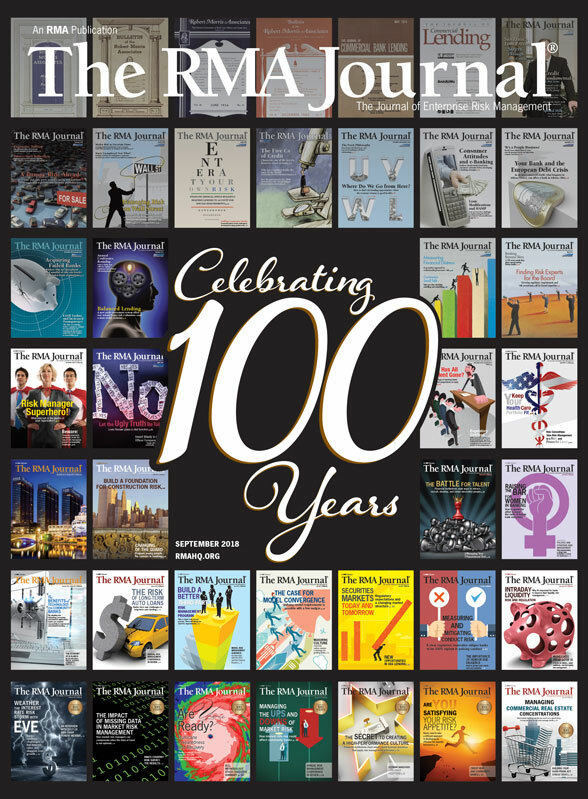 To mark this milestone, our current Centennial issue takes a look at why the Journal has been and continues to be such a valuable tool for our profession. 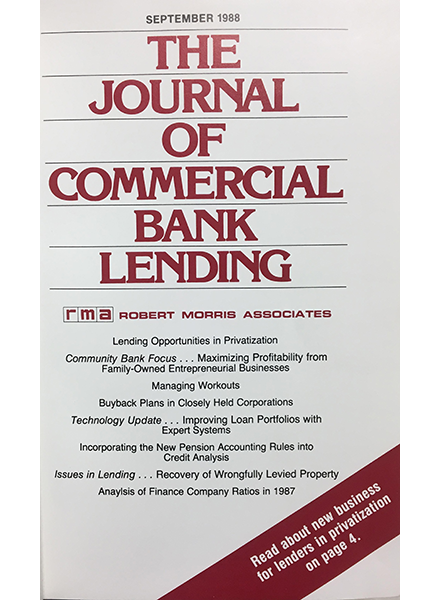 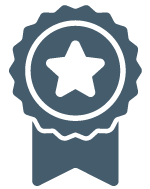 For more Journal lore, please explore this website, where you can learn about the history of the Journal and see what top financial services professionals have to say about RMA’s premiere publication. 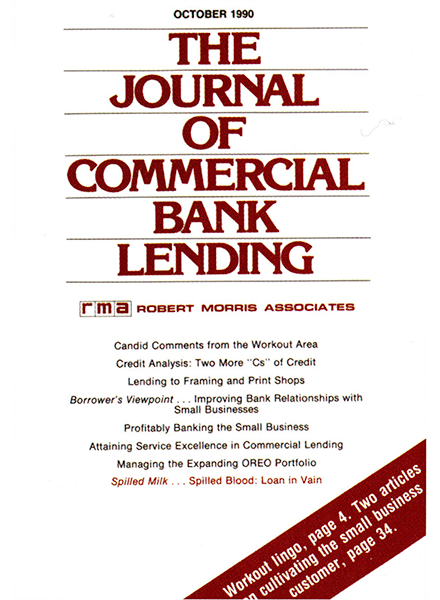 The Journal is like an old friend that regularly shows up and teaches me new facts, reinforces important habits, and challenges me to learn new skills by introducing new ideas. 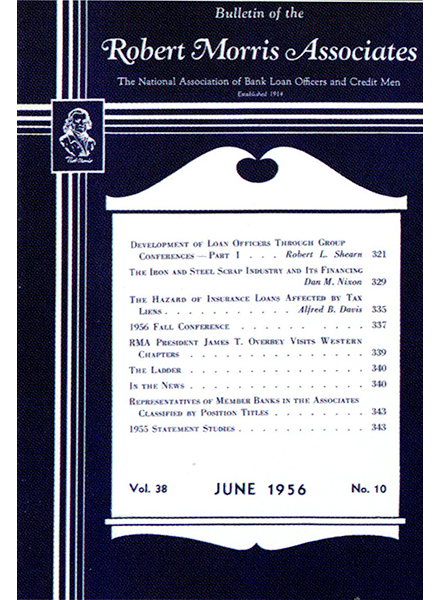 The RMA Journal throughout its 100 years. 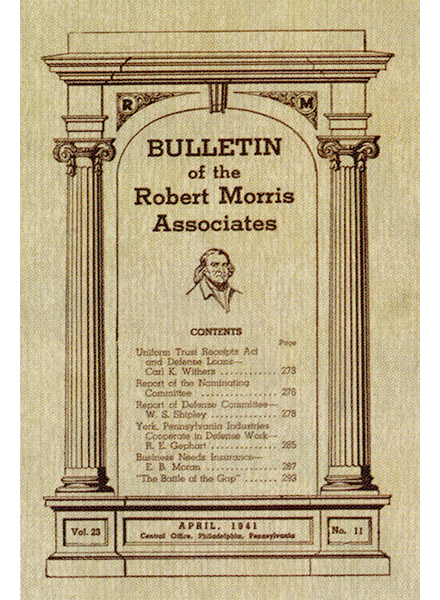 By 1921, the Bulletin was a 24-page, professionally printed journal, and it has grown in size and scope in the 96 years since. 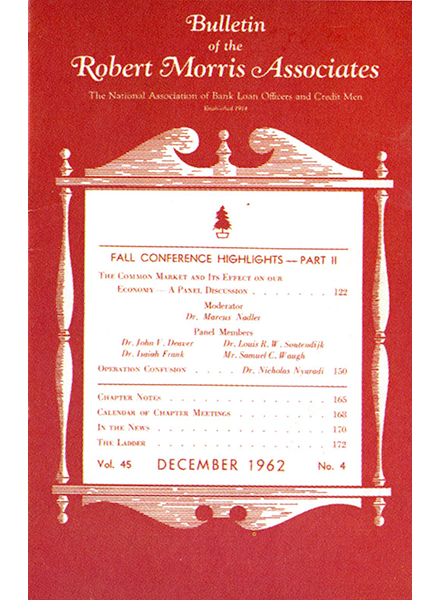 Check out RMA’s publication covers through the years and each month you can view a new article taken from each decade. 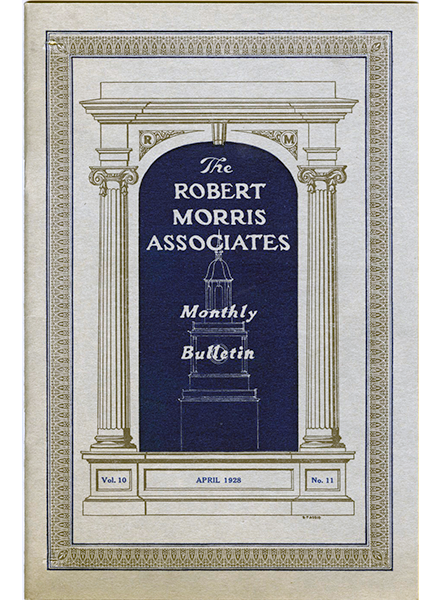 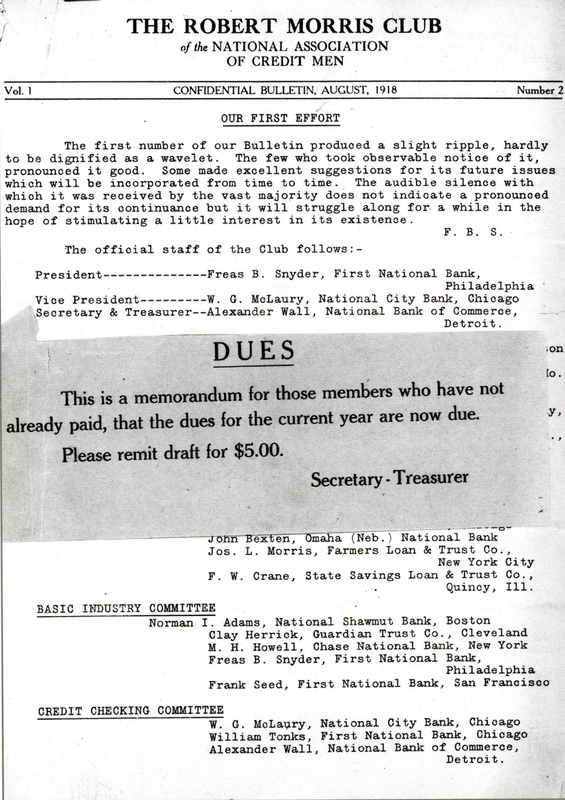 This five-page publication Confidential Bulletin, predecessor to The RMA Journal, first appeared in July 1918.